Yee haw! 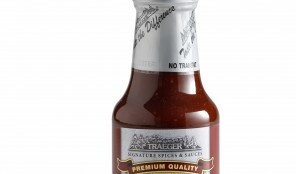 This is a true championship quality sauce. Tangy, rich, with a little bit of that Texas kick. It’s a favorite among beef and rib lovers. Try mixing it with our Apricot sauce for a one of a kind flavor combination! Note: This sauce is gluten free. There’s nothing regular about this one! 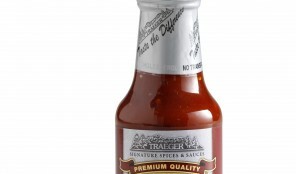 Great tangy flavor enhances any type of meat you put it on. 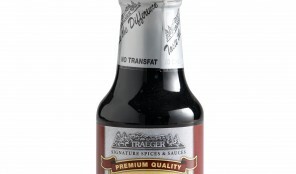 Exceptional with beef, pork or poultry. Note: This sauce contains gluten. East meets West. A perfect balance of sweet n’ hot. 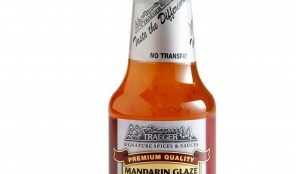 Use this as a sauce or glaze on pork, chicken or create Asian barbecue. You’ll love it’s exotic flavor. Note: This sauce is gluten free. We’ve combined the richness of honey with the smoothness of bourbon to create this one-of-a-kind sauce. So good, you just might want to drop a straw into the bottle and slurp some up! Brush it on ribs, chicken or on steaks. Note: This sauce contains gluten. 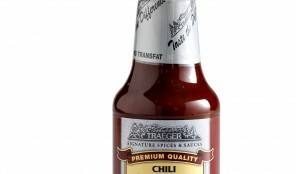 Satisfies the need for chili without burning off your taste buds. Nice and zesty with just the right heat. Works great with just about any beef. 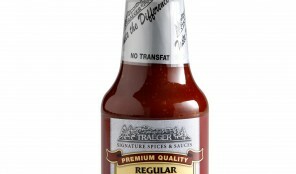 Try this instead of “traditional” barbecue sauce to add some great zip to beef roasts, turkey or fish. Outstanding flavor without the zap. Infuse more flavor into pork, poultry, even fish. Inject them, use as a marinade or finishing sauce. A south of the border favorite. Great with beef. Note: This sauce contains gluten. 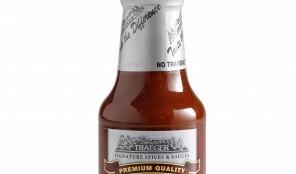 Caution: this sauce is addictive! Sun ripened apricots added to a rich tomato paste base make this a sure-fired winner. 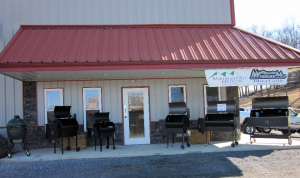 It’s awesome on pork tenderloin, ribs, chicken and turkey. One taste and you’ll be hooked! Note: This sauce contains gluten.